Web Links | Building the Future of Augmented Humans with a Balanced Judgment, an Understanding of History and, above all, a Sense of Purpose. 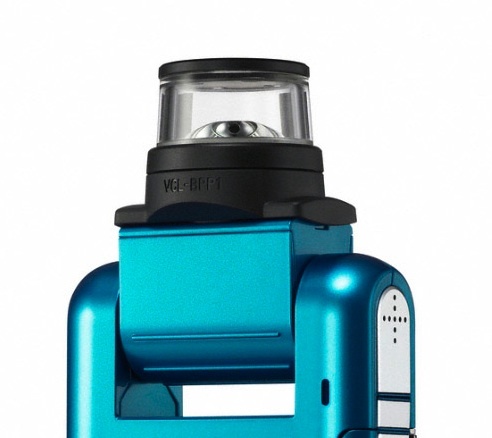 The Sony Bloggie 360 degrees videocamera hits the streets! Sony has started selling what may be considered the first commercial 360 degrees video camera on the market for only 190 USD! I certainly want one now! In what has become an arms races towards the freedom of information and knowledge for all, the European Union has announced the launch of its new universal library project called Europeana. The scope of the project is ambitious, to have 10 million books online for 2010. We can only celebrate and praise all the institutions that in one project or another are attempting to the systematization and free distribution of human knowledge. 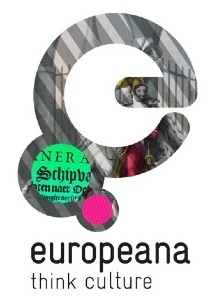 So long live the Europeana and the legacy of the Universal Digital Library and Google books. More content to come, for the moment please read my definition of what I call Social Navigation Systems, the new web site will soon be open to discuss everything related to Geomedia, Social Navigation Systems and my hypothesis of a WEB 3.0 series of applications. First applications in GOV 2.0 ? The new American President-elect Barack Obama agenda for the Internet and technology! Some highlights: “Protect the Openness of the Internet, Encourage Diversity in Media Ownership, Protect Our Children While Preserving the First Amendment, Safeguard our Right to Privacy, Invest in University-Based Research, Reform the Patent System”. The agenda and the campaign run by President-elect Barack Obama are interesting on many levels, the question I keep having in mind however is; will this new administration go down in history also as the first to develop a new form of active political participation based on technology based social networking (hence GOV 2.0) ?. Certainly the use of WEB 2.0 tools made by the campaign has been unique, but what is more interesting is that it seems that the president-elect has no intention to let go of these tools. The big question: representational democracy has always been based on the fact of electing someone to “represent” you, to be your vice, in the political process. Technology has strongly changed our ability to participate to the political process. Should not this be transformed in a set of new “democratic” tools to have direct effect on our policy makers decision making? Barack Obama´s technology agenda and new website seems to indicate so, will it be then GOV 2.0 after all? An incredible amount of image manipulation software is being developed lately these are two that got me realy impressed. Photosynth: this is quite amazing and certainly will have incredible commercial applications, somehow competing with Google StreetView, has the potential to move into a wealth of image details that are out of (legal?) reach for StreetView. Certainly one to keep an eye on. IVSA International Conference 2008 Panels and Directions to FLACSO, Buenos Aires, Argentina. The conference finished today. It was extremely interesting and we will do our best to maintain the connection with all the new Latin American scholars that participated. 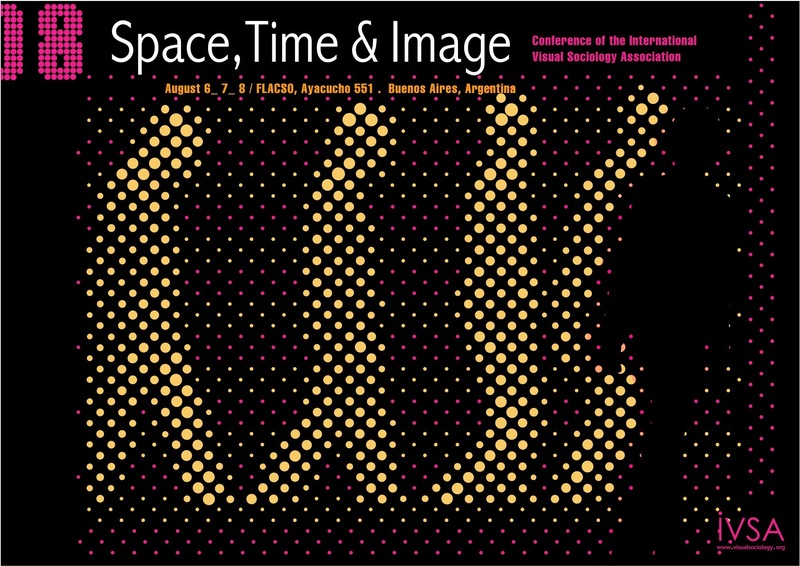 See you all at IVSA2009.